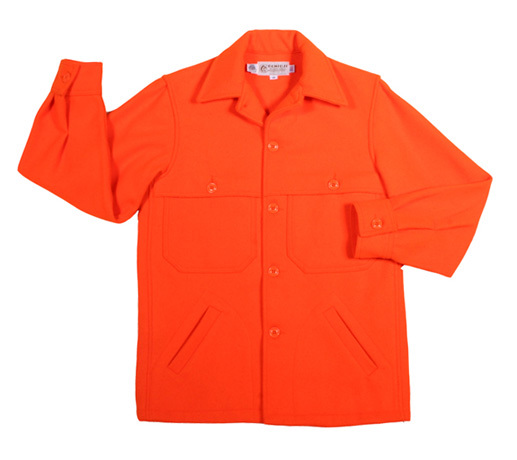 American Listed | Bemidji Woolen Mills | A Continuous Lean. Northern Minnesota’s Bemidji Woolen Mills is one of America’s last functioning woolen mills. 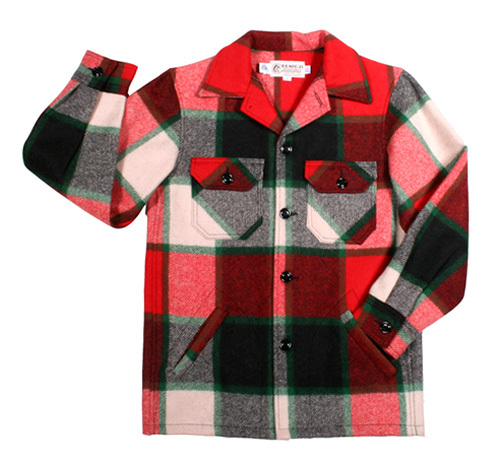 There used to be hundreds of mills like Bemidji, Pendelton and Woolrich scattered throughout the U.S., but these days companies making fabric of any sort in this country are few and far between. 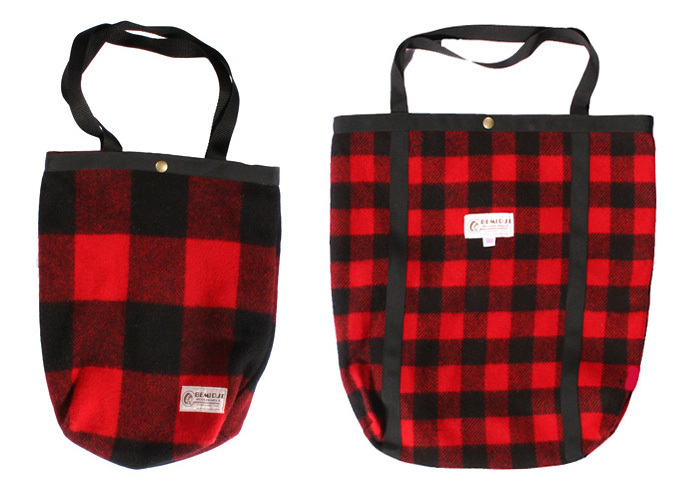 The town of Bemidji – who claims the title of “first city on the Mississippi River” – seems like it is the perfect place to wear BWM’s seriously classic woodsman gear. Good to see a company like Bemidji Woolen Mills still doing its thing, making nice looking and rugged clothing all in the United States. I was just browsing their site a few minutes ago! Some really great patterns and nice classic cuts. Like you said, nice to see them still doing their thing after all these years. I was near Bemidji this past summer and didn’t stop at the mill. I knew I would regret that decision. Amazing. There certainly are some American Made gems left out there. I applaud Michael for his work in making them available to the masses. Don’t just look people! Go buy something today. I own 4 pairs of Red Wing boots, 2 loggers, 1 engineer, and 1 gentlemen travler. The oldest pair is 17 years old and they still look great! Original soles! 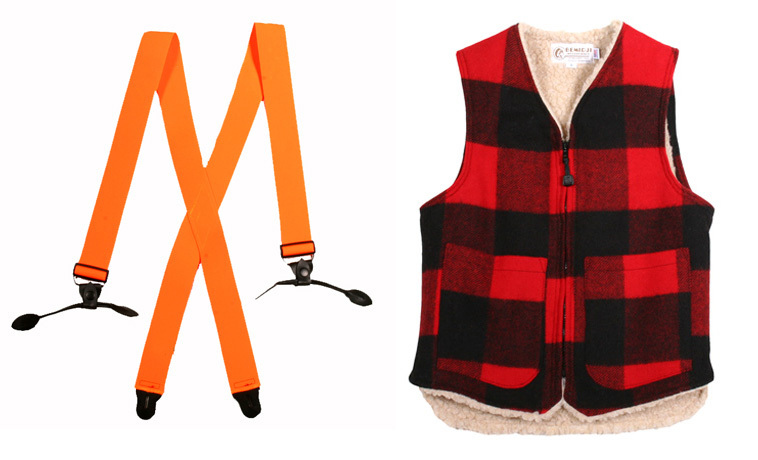 I wonder if JW’s suspenders where made by Bemidji Woolen Mills. God bless ’em. I have to get out there and see it for myself. I own several pieces by them. The really great thing about BWM is that they will do custom work for you for no up-charge. If you see a piece you want and a fabric they offer in another product, they will make it for you. 4 weeks isn’t that long to wait for something made in America that no one else has. Very cool and special people up there. FYI, the Black Watch plaid has been discontinued, so if you want a Black Watch Jac Coat – you better get it while supplies last. Here is mine – it’s a bit more muted than it shows here. this 40s/50’s Hercules cruiser is up on ebay right now… good designs never goes bad i guess. Why you stealing Slam x Hype’s content YO? When I was in MPLS, I was told the nearest place to buy loads and loads of curling equipment (my desire) was Bemidji. Really missed a golden opportunity to do two things – visit the mill and buy loads and loads of curling equipment. I’m all for this stuff, but how poor fitting is this stuff likely to be. You would probably have to get every piece tailored. No? Well, if you’re a pencil jean wearing type of a guy, then this stuff isn’t for you. But if you look like a guy that could do a days work, you’ll be fine, Chris. I didn’t have my pieces tailored and they fit perfectly. Is it because they are hand-made in Northern Minn. that makes you think they will fit poorly? didn’t 10engines do a post on this a while back? James at 10Engines probably did, he has great taste. If you are saying that I am late on this, I will respectfully point out that Bemidji has been on The American List since it launched…. Why are so many vests cut as a V-neck? I wear vests all winter,but I like a vest to keep my neck warm,too,and the only ones I can find with collars on them are Carhartts. I have a couple of Filsons,too-one’s a V-neck,and the other is the jacket liner. 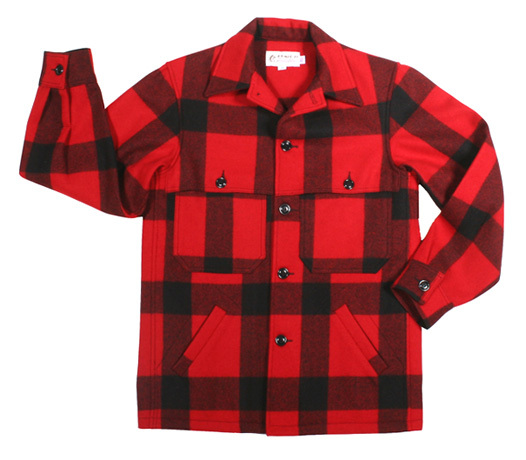 great find the jackets look awesome especially the paul bunyan jac shirt. go bemidge! always chuckle when I hear that name mentioned out here (live in mpls)… sounds like a bad word: stick it in your bemidge! kidding. thanks for this post I will be heading up there asap with my hubby to check out the goods. never knew! THX. Doug, American made wool vest with a high collar/neck. Don, I’m more of a RB15 or New Standard guy and by no means do can do the skinny fit. But I do like things to fit. I own some Filson vests and have tailored them so they fit closer to the body. I wasn’t implying that because they are made in Northern Minn. that they must fit poorly. I’m making the assumption and asking the question based on my experience with traditional hunting/working labels. 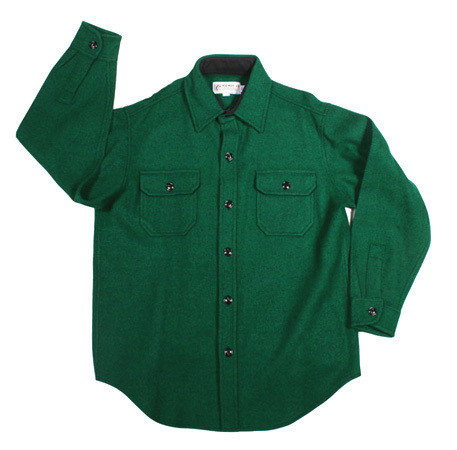 So am I to assume that they fit similar to Filson, so I may have to get things tailored to fit my needs and style? ahh. classic American flannels. god i love it!